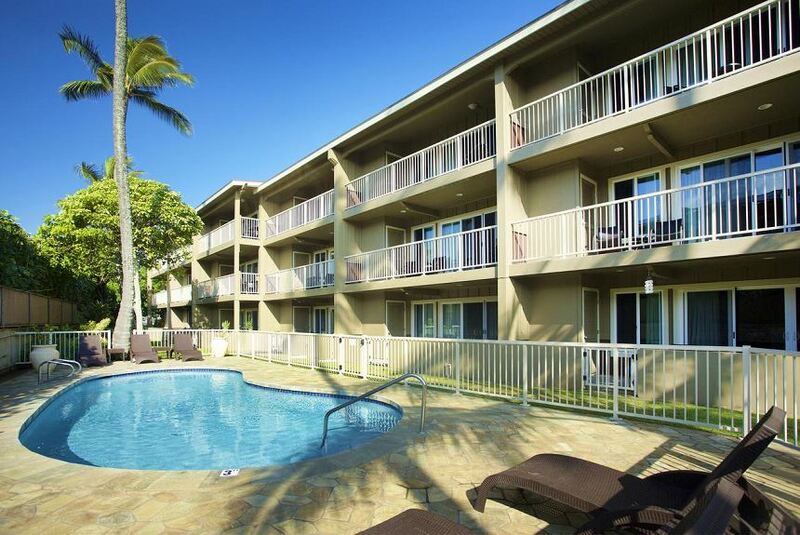 Kauai Kailani embraces you with oceanfront accommodations and an easy-going attitude characteristic of the Garden Isle’s peaceful and relaxing setting. The historic Royal Coconut Coast area that was once home to Hawaiian royalty is now where our newly renovated garden view, ocean view, and oceanfront condominium suites live. Come see why Kauai Kailani will keep you returning year after year.